Besides the Paths, what else will be in this BTS-Blog? Magic Resistance, as a concept, is something many games have implemented. Looking at the background and how different materials affect Magic (Obsidian is one of the materials which mitigates magic) it was more than obvious, that Magic Resistance should also get a proper representation in this game. A spell that is targeting at least one enemy unit with one or more models with Magic Resistance suffers a -X modifier to its casting rolls (where X is given in brackets). This is an exception to the Casting and Dispelling Modifier rules. If there are different X values that could be used, use the highest. Note: Aura spells with the type "Universal" or "Hex/damage" are also affected by this. You need to look, if any enemy models with Magic Resistance are in range and if yes, apply the highest Magic Resistance value among them. A very nice and clean solution for this problem while also having a great background connection. 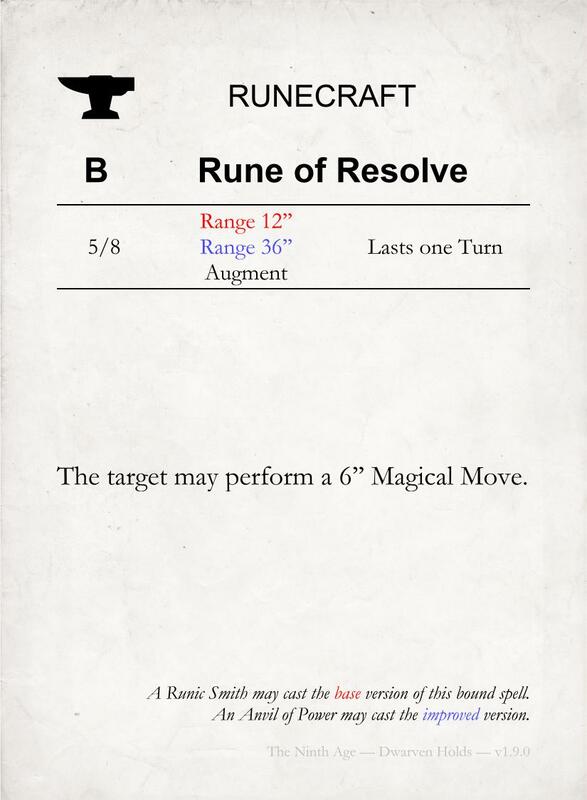 However, at the same time big Magic Resistance special rules and items (Magic Resistance (2-3)) will only exist for very specific models and/or units. The Champion of a unit with Wizard Conclave gains +1 Health Point in addition to the normal Characteristics increases associated with being a Champion, and is a Wizard Adept. This Champion may select up to two spells from predetermined spells given in brackets after Wizard Conclave. This overrides the Spell Selection rules connected to being a Wizard Adept. For most Wizard Conclave only little will change. The Champion is still the Wizard in the unit, gets still the additional Health Point and Characteristic increase and also has "Channel (1)" due to being a Wizard Adept. 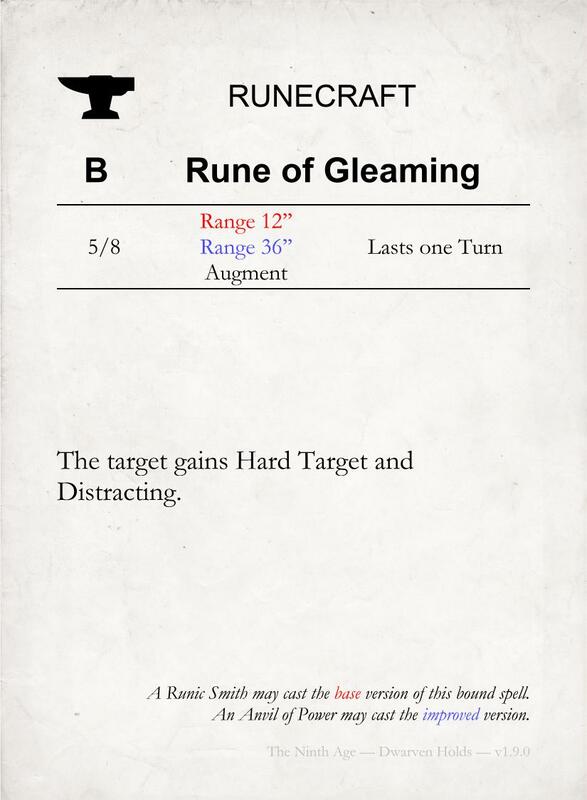 However, as long as the respective spells known to the Champion are not "Replicable Spells" or "Bound Spells" you will only be able to attempt to cast each spell once in a turn. This is a big change how they are working currently, where most Wizard Conclaves are just there for double dipping into great spells. However, since the respective Team is aware, that fielding more than one unit of the same Wizard Conclave would be kinda useless, counter measures have been taken to prevent this exact problem. Most of the times the solution is either access to more spells to chose from or access to a "Replicable Spell". After cleaning up the last two missing topics from the Issue 12 blog post, lets take a look at the Paths of Magic. 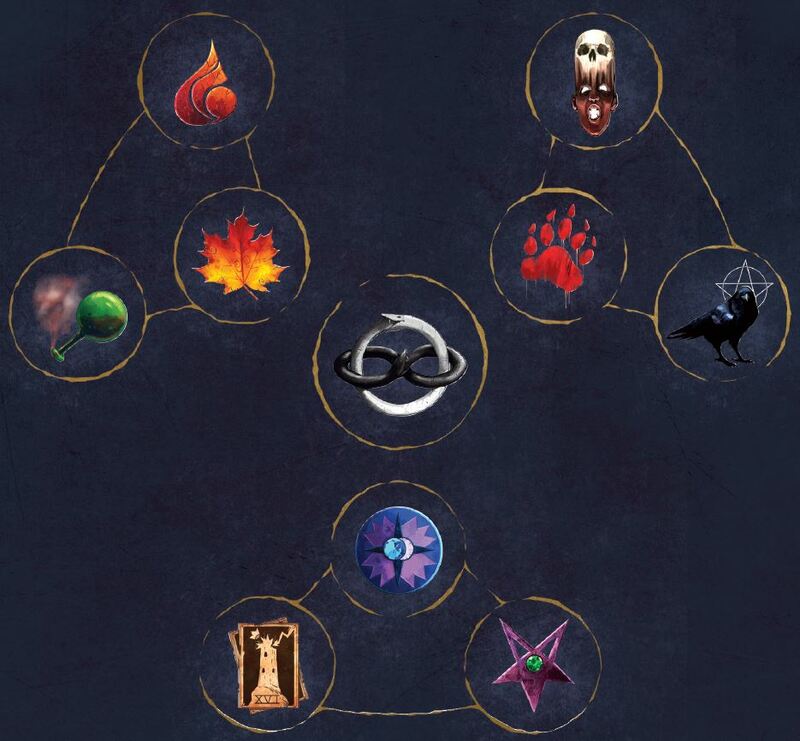 However, the Paths have been chosen in a way, that each army COULD playtest already the new Magic Phase. While it might not be the best option for the given army it still allows a first impression, if you are willingly test it. Besides this, please keep in mind, while the Magic Document is currently marked as "done", there could still be some changes before the release, be it layout or rules related parts. So which four Paths were chosen? One of the most complained Paths currently, due to how the Metagame changed over the last one and a half years. Both the sheer number of hits it can generate with single spells (boosted Scorching Salvo and boosted Pyrocastic Flow) combined with a good Strength and Armour Piercing value made the Path godly in a world of smaller units. This meant, the Path needed some form of nerf going forward. 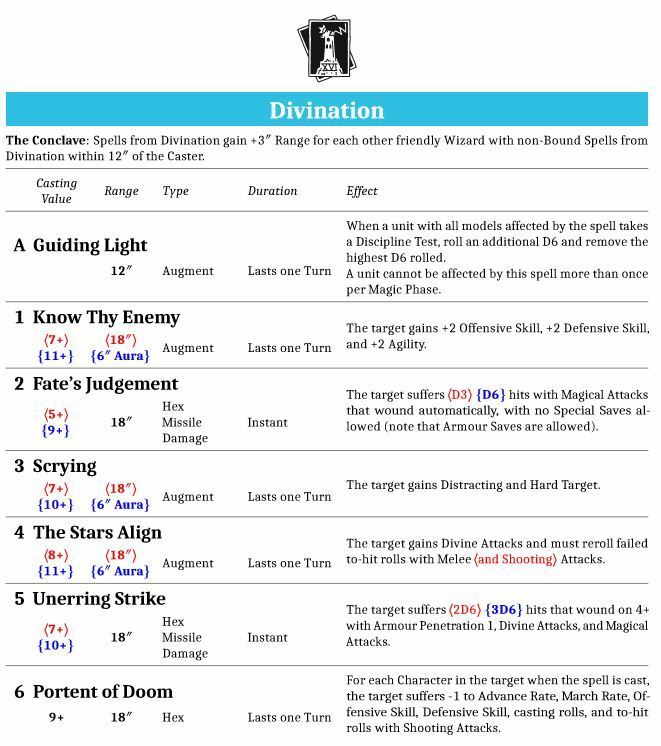 Furthermore, due to the new Spell Generation the Path needed a new Spell order, otherwise this would have lead to some obvious strong and frankly said unnecessary combinations in the Path itself. 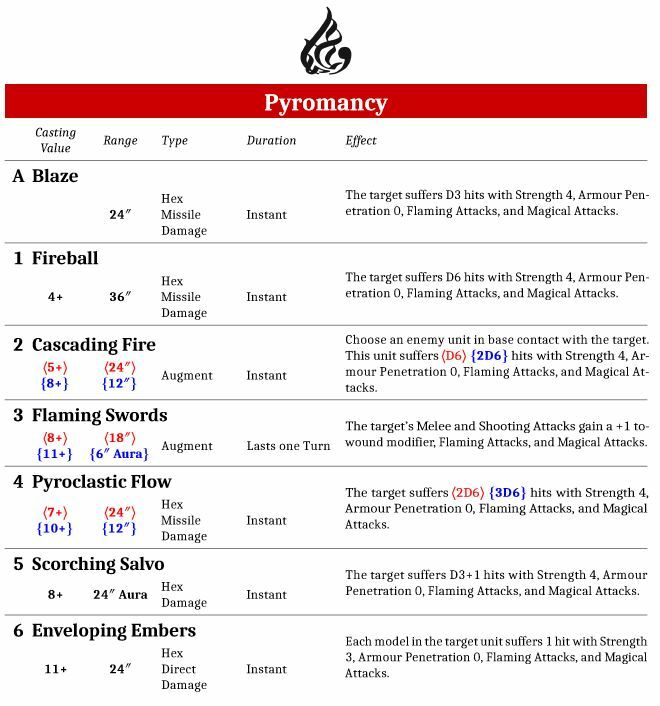 The old "Pyroclastic Flow" got split up into two spells, "Fireball" and "Pyroclastic Flow"
"Immolation" got removed from the Path and replaced by the new "Pyroclastic Flow"
Overall it got weakened by quite a lot, especially due to the Strength and Armour Penetration split. However, It still presents an impressive magical gunline, if you want to invest into this Path. Both Witchcraft as Cosmology made a good run of being the worst Path under 1.3. However, while Cosmology saw some competitive play due to its versatility, Witchcraft never did so. Addressing the problems of Witchcraft were not easy to begin with. The feeling of an not straight forward but more of an "tricky" Path should be essential to it. Furthermore, it needed more than simple cost reductions here and there, since the design of some spells itself were fundamentally flawed. This brings us to the new and still old Witchcraft. It got overall a lot more powerful in it's effects, but it retained the "tricky" feeling as it should have. Every spell but "Twisted Effigy" got shuffled around, but "Twisted Effigy" itself got a rework. "Bewitching Glare" got a complete rework. So what the heck is "Shaken"? In addition, its Close Combat Attacks suffer -1 to hit, while Close Combat Attacks allocated against Shaken models gain +1 to hit. As you can see, "Bewitching Glare" is quite powerful. Either it stops a unit of acting completely or it forces you to a rather risky Discipline test even IF you have a high Discipline value. 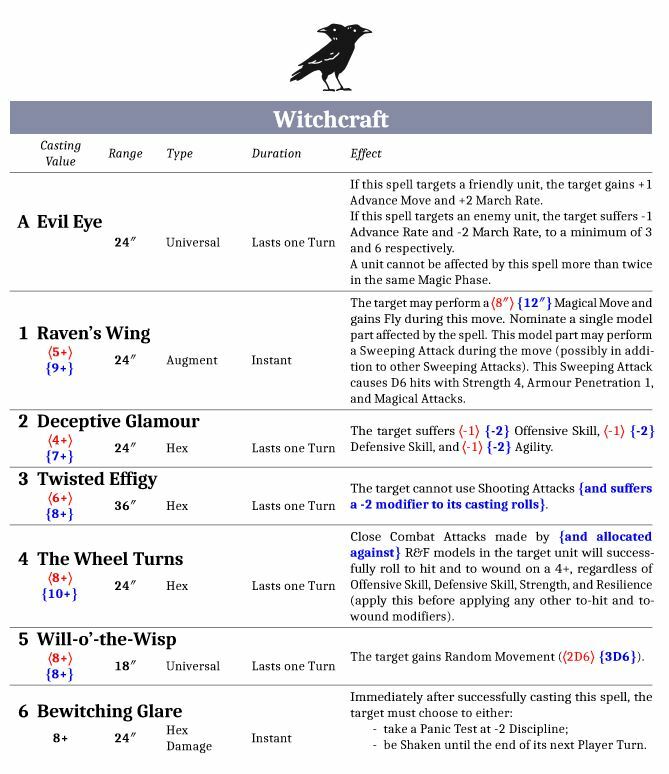 However, the spell needs a small update regarding rules layout, since it is not quite clear what happens with units engaged in combats or which are ItP and thus cannot make an Panic test. Overall, those changes are a big boost for the Path, it preserves the feeling and uniqueness of it while giving it better tools to compete with other Paths. Lets take a look on a Path, which was mandatory for two armies but otherwise a solid "middle of the Pack" Path. 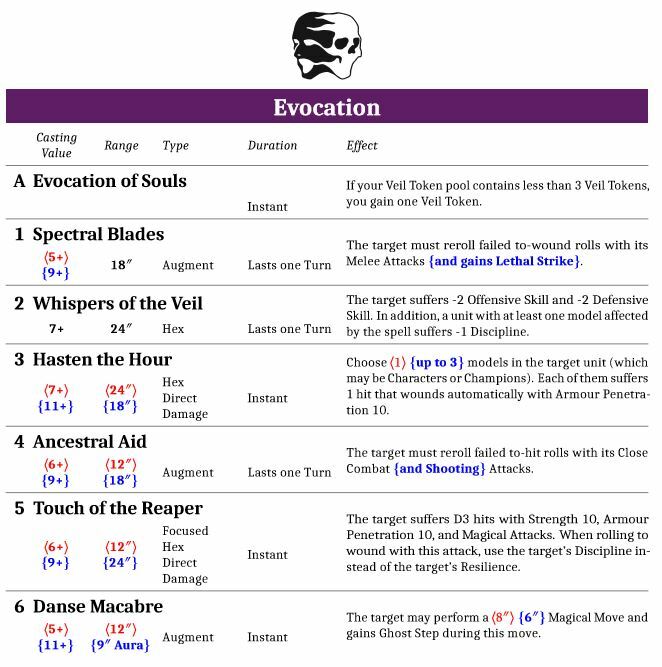 Due to the implementation of Hereditary Spells or Attributes/Abilities, Evocation could finally fix its more than glaring problem of being mandatory for the Undeads but having a "dead" spell for the other armies. Regarding the powerlevel of Evocation, it was already in a good spot, neither to strong nor to bad. Hence, it received both minor nerfs as some buffs besides the obvious casting value reductions due to the drop of casting boni. The only big change is a new Attribute, or rather, an Attribute to begin with, since the old Trait Spell was removed and thus leaved open a gap to fill for the Path. "Whispers of the Veil" is no longer a "Remains in Play" (RiP spells got removed from the game) but instead "Last one Turn". This is also true for most other former RiP spells, either they got reworked completely (or removed like "Immolation") or changed to "Last one Turn". Notable exception: "The Oaken Throne" which works similar as under 1.3. Overall, besides 9 casting value changes, not much has happened with the Path. Now, lets take a look at the final Path, which allows (close to) all armies to start testing the new magic phase IF you want to do so. 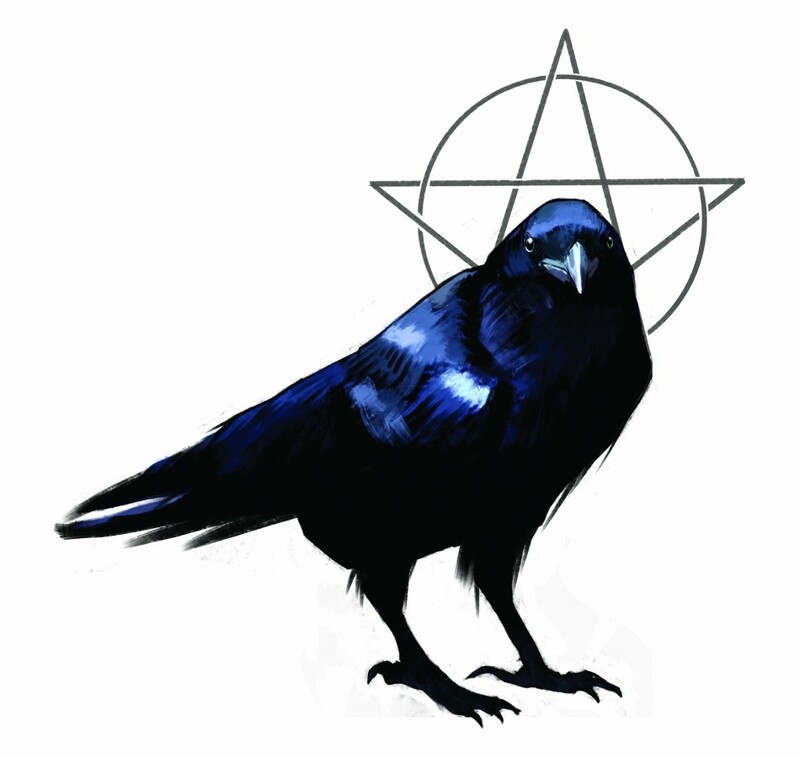 Divination is one of the most picked Paths, not because it is broken, but because it has a lot of things needed for the armies which have access to it. It can deal with different scary Monsters while also being able to buff up your own troops. 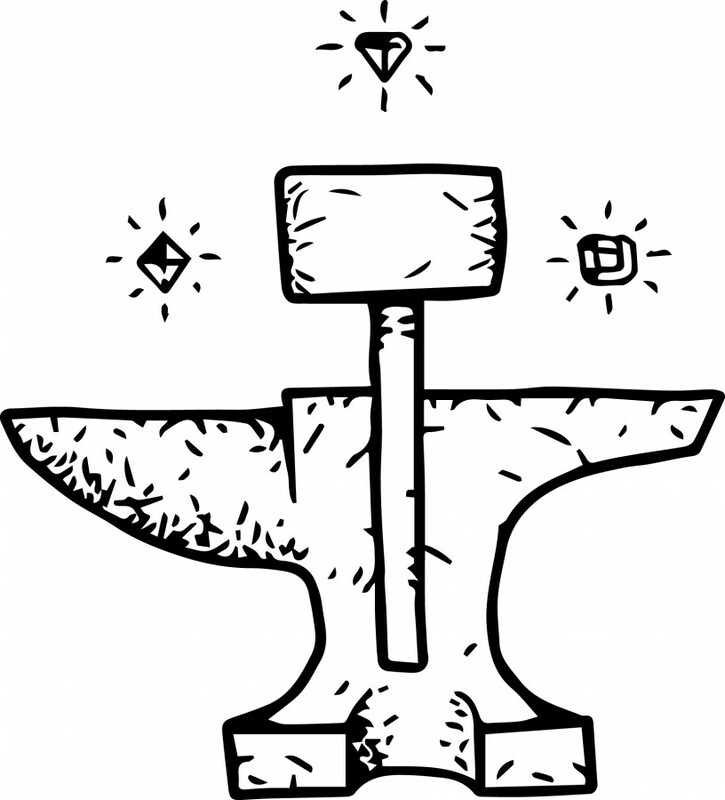 Furthermore, its design is flavourful and fits the term "Divination" very well. Hence, spell redesigns where not necessary regarding the flavour and/or background, which occurred in several other Paths. Besides the necessarily to remove a spell (only 6 spells per Path but Druidism (special snowflake )), this only left some balance changes, be it due to the new magic system or because of being a tad to weak or strong. "The Conclave" lost the part regarding a shared "Lost Focus" if you wanted to use it. Now it grants a straight range increase. "Unerring Strike" lost a point of Armour Penetration. "Portent of Doom" got a complete rework, since the old version did not work as intended. Besides those changes, there were again several casting value changes due to the new casting boni. After the Paths there is only one army left so that you can test all armies. While they have a "magic phase" it is a very unique approach to it, since it is purely Bound Spell based. Yep, you guessed it right, we are talking about our fellow Dwarven Holds. For more information regarding specifics of the Dwarven Holds magic check out this specific thread: New Magic Phase Summation + Discussion. For many players the respective Hereditary spells are already known. However, here is a quick overview of them, if you have not checked all of them out yet. If you want to discuss them, the link to the respective discussion threads can be found at the respective Hereditary Spells. Besides this, you can now find all casting values too from the respective Hereditary Spells (those have been finalised for now). Furthermore, several of the ACS guys have written smaller background pieces for their respective Hereditary Spell. Also, several of the names are still work in progress (11 our of 16 have been finalised). However, the (maybe) updated names have not found their way into this spoiler, to have a link to the respective ACS spoiler and thus no confusion can arise. Discussion thread: Rumors for the 2.0 Beasts - can we get a taste? The target gains Terror. All enemy units in base contact with the target suffer additional -1 Discipline. Spirits raise from the (dark) ground surrounding the beasts. 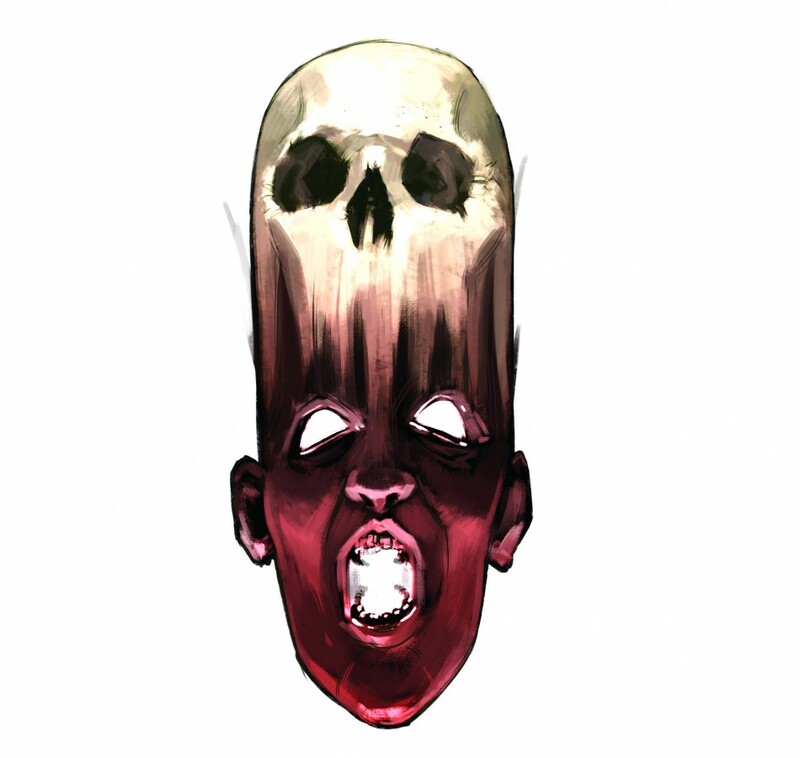 As those unearthly (dark) spirits bowl the hearts of the weaker being shaken and break. Ooh so Dark! Dark! "Aegis" is the new term for Ward Saves. 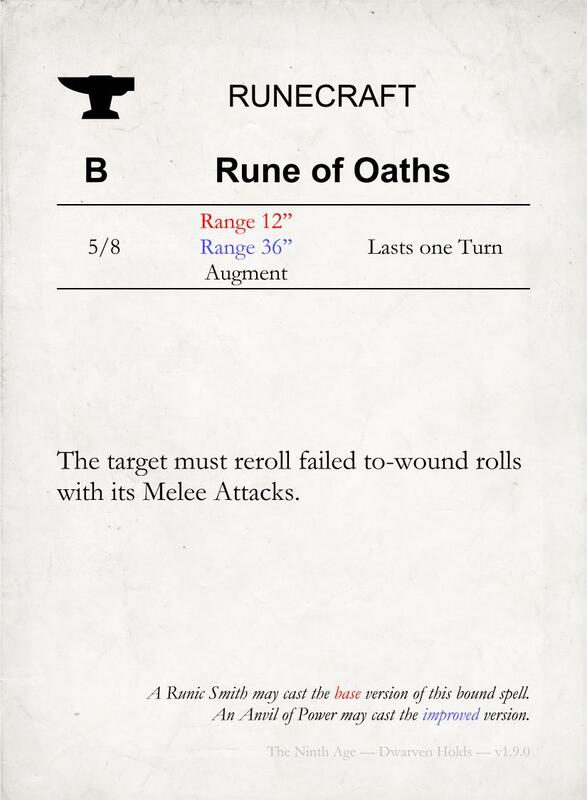 Failed to-wound rolls with melee attacks/ranged attacks against the target must be re-rolled. Empire of Sonnstahl has no traditional Hereditary Spell like other armies have. Instead they have a unique ability, which represents their Scholar like approach to Magic. Wizards from the Empire of the Sonnstahl have the ability to swap any single of their learned spells from their chosen Lore for the Learned Spell 1 from any other available Path to them. Immediately after successfully casting the spell, add two Veil Tokens to your Veil Token pool. When a unit within 18" of the caster would lose a Health Point, one Veil Token may be discarded instead (this is done after saves and Devastating Blow multipliers) and the Health Point loss is ignored. For Standard Infantry, up to 2 HP losses are ignored per token (provided that they are suffered simultaneously). A maximum of two Veil tokens may be spent per game phase for such purpose. Characters and Gigantic models can only ignore a single lost HP this way per phase. "As the swirl of melee unfolds, the control that the Highborn Elf masters of spell craft exert on the battlefield leaves many an enemy dumbfounded, seemingly distorting and warping the reality itself. An elf they clearly saw impaled on their spear now sidesteps it, delivering a death blow he himself evaded, a marksmans arrow striking true for the eye of a great dragon shatters to a thousand pieces, a cannon shot plowing towards a shining knight vaporized into dust.... Sigils prepared in advance make a powerful tool in the hands of a wizard skilled in their usage, and there are none more adept at the fine art of sigaldry than the Highborn masters of magical art." The target gains Flammable. 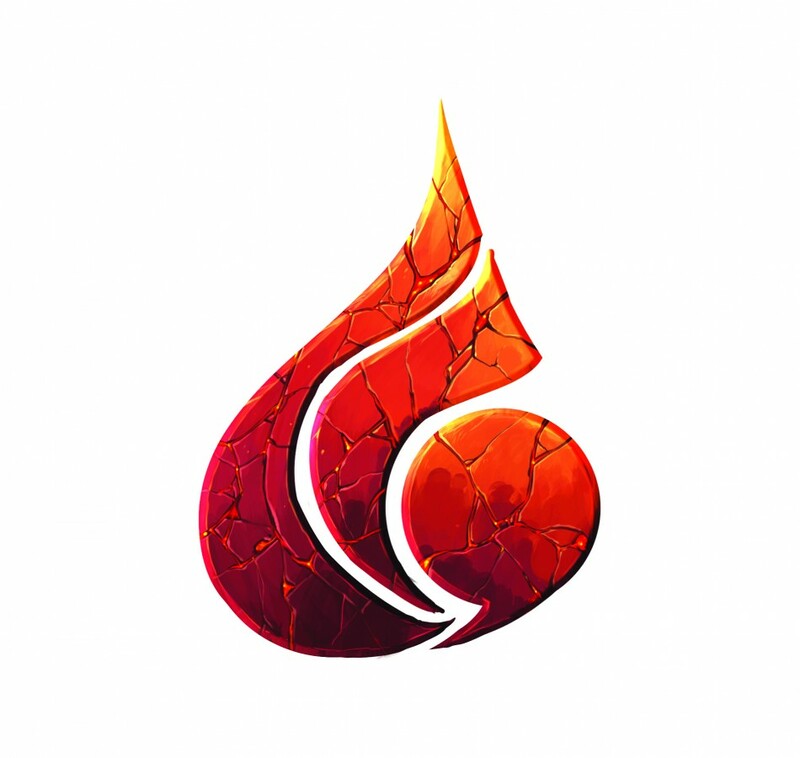 At the end of any phase, if the target has suffered at least one hit with Flaming Attacks this phase, it suffers an additional D3+1 hits with Strength 4, Armour Penetration 0 and Flaming Attacks, and the spell ends. 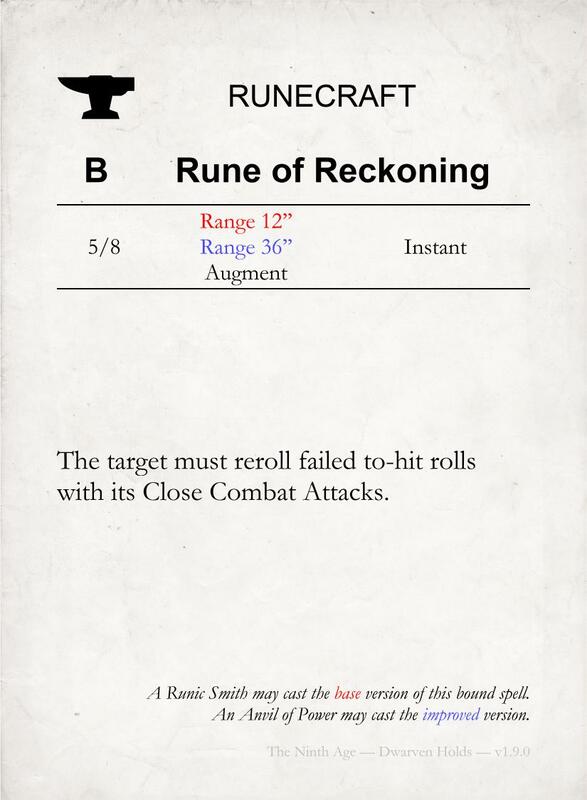 Natural to-hit and to-wound rolls of '1' with Close Combat Attacks made by the target must be re-rolled. Natural Armour Save rolls of '1' must also be re-rolled. As the damsel speaks to the scarred places of Equitaine, a soft breeze blows around the defenders of the Kindom, graciously tilting the scales if the battle in flavour of the chivalrous knights in shiny armours. All Melee Attacks against the target suffer -1 to wound. Additionally, all Shamans in the target unit gain +1 Resistance. The target gains Aegis (5+) against Ranged Attacks. Immediately after successfully casting this spell, the target may perform a 6" Magical Move. Undying Dynasties have no traditional Hereditary Spell like many other armies. Instead they have a Racial Attribute Spell, which get get cast, if you cast any form of Augment spell on your units. 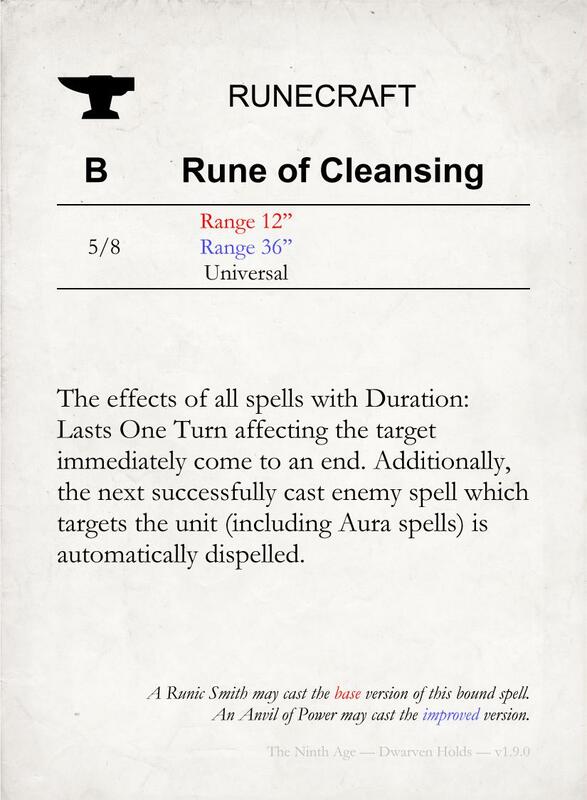 This Spell targets a single unit that was also the target of the Spell that triggered the Racial Attribute Spell. This target Raises a number of Health Points equal to the Evoked value of the R&F models in the unit. If the unit contains any Characters, you may instead choose a single Character in the target. This Character Raises a number of Health Pints equal to its Evoked Value. Characters and models with Towering Presence cannot Raise more than 2 Health Points in each Magic Phase from "No Rest in Death". - Up to one Character within the target Recovers a number of Health Points equal to its Evoked value. 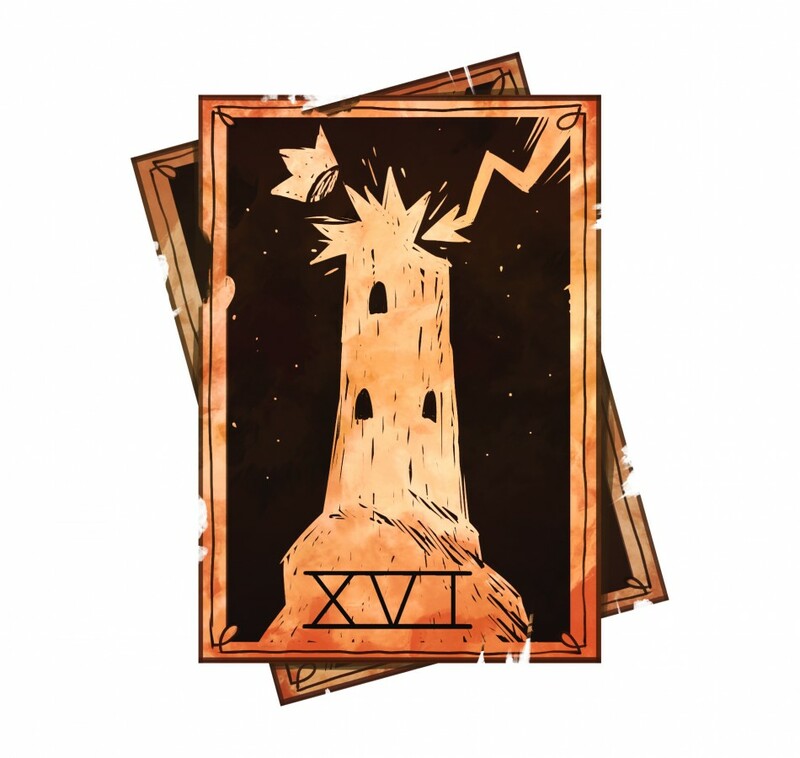 Models with Towering Presence cannot Raise more than 2 Health Points from this spell in a single Magic Phase. The target suffers 2D6 hits with Strength 2, Armour Penetration 2, and Magical Attacks. Before rolling for the number of hits you may discard up to 3 Soul Tokens from your Soul Token pool. The hits gain +1 Strength for each discarded Soul Token. We could see him from across the field, an unworldly aura coalescing around him. The very fabric of the world seemed to flee from his advance. Then, with a sudden gesture of his clawed hands, the air around us started to crack and split. What vomited forth from that unholy place melted men and armour alike. I could hear his mad cackles spewing out from the tear in the veil... it still haunts my dreams. Next Article Issue 13 - Goodbye Old, Hello New! What means Ghost step rule? The movement part of the "Etherium" rule (so walking through Terrain and co). Why The Wheel Turns isnt a Universal spell? It losses so much flexibility by beeing restricted to only enemy units, esecialy that its already only working on RnF models. Since it was deemed not flavourful that it can be used purely as a augment spell.